World No.1 Simona Halep took down Venus Williams in straight sets to progress to a last-16 encounter with Serena Williams. 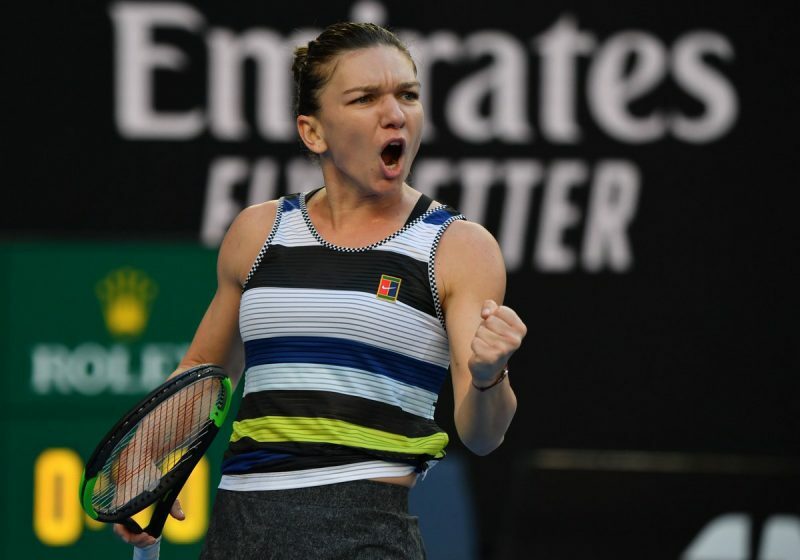 Simona Halep produced a superb performance to beat Venus Williams 6-2 6-3 and set up a mouth-watering clash with Serena Williams in the last 16 at the Australian Open. The Romanian, 27, missed the last month of the 2018 season with a herniated disc in her back, but she seems to be rapidly re-discovering her form once again. Halep put Venus’ serve under intense pressure immediately and challenged her in every way in the opening set. Initially, the American responded well and saved three break points in her first two service games. However, the World No.36 eventually succumbed in the fifth game and Halep got the break she wanted. 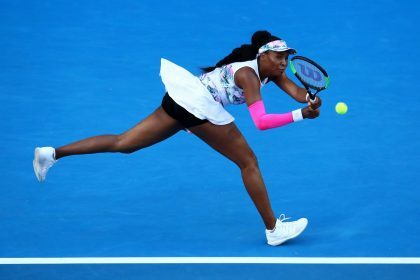 What happened next was arguably even more crucial, as Venus had four chances to get an immediate break back. But the World No.1 made it difficult for her on every break point, and she was unable to take advantage. Buoyed by holding serve, Halep immediately broke again and soon clinched the opening set 6-2. The Romanian enjoyed a lot of success by attacking Venus’ forehand and drawing errors from it in the first set. 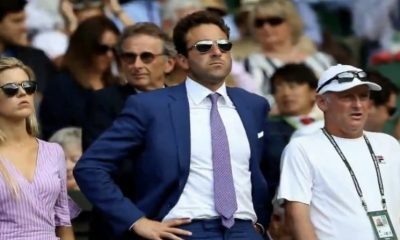 However, the American tightened up that side in the second set, and it began on a more even keel when the players traded breaks. The World No.36 also reacted well to hold onto serve after Halep hit three excellent winners to earn two break points in game three. The score moved on to 3-3 as the next few service games passed without a hitch for either player. The World No.1 held in particularly impressive style as she only dropped one point in two games. 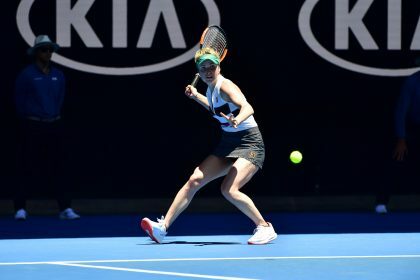 Venus’ foothold in the match did not last long, however, as Halep stepped up her returning in game seven and broke with relative ease. The Romanian finished off the match in impressive style. 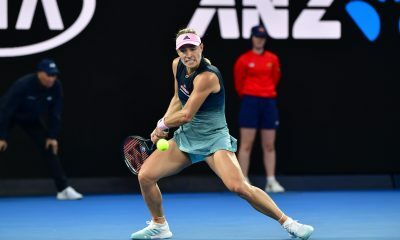 She hit a brilliant backhand to secure a hold in game eight, and then an excellent forehand to clinch her fifth break and earn a 6-3 scoreline in the set. Under the watchful eye of ITF President David Haggerty, who was present in Bratislava for one of the Qualifying Ties of his new “creature”, Slovakia and Canada have closed the first day with one win each. 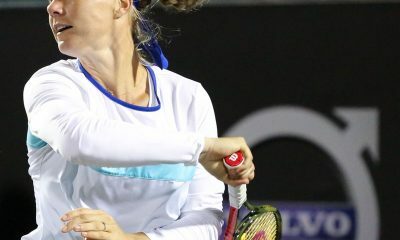 Despite a 3 pm start time on a working day, the AXA National Tennis Center Arena in Bratislava was almost two-thirds full at the beginning of the day, with a small but colorfully noisy group of Canadian supporters. It was up to Filip Horansky (n.199 ATP) to represent the home team in the first rubber when he had to face the n.1 Canadian, Denis Shapovalov, n.25 of the world ranking and one of the most interesting teenage prospects of the by-now-infamous “Next Gen”. 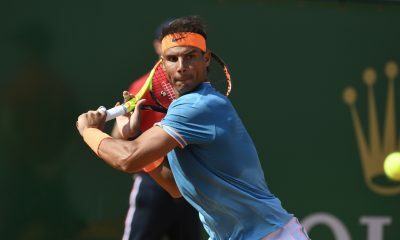 Horansky put together a solid effort, tried to exploit his bigger habit to play on clay, but eventually he had to succumb to a better player with more powerful weapons. 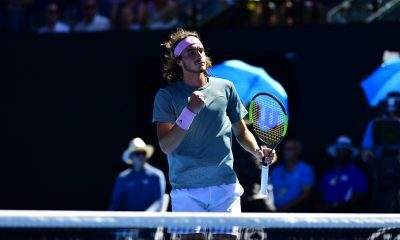 For most of the match the Slovak player was able to sustain the baseline rally with Shapovalov, however he never had any answer to Denis’ accelerations with forehand and backhand, and as the match progressed, he started appearing more and more tired, his energies being burned at a much faster rate than he is normally accustomed to. Both sets were decided by one break, on the seventh and on the eleventh game respectively, when Shapovalov capitalized his dominance on serve and return and open Canada’s account in this tie. “I believe I played a solid match, especially on serve – said Shapovalov after the match – I feel very confident playing on clay, I have transitioned very well from clay and also this court suits very well my game: balls do not just stop when they touch the ground, it is possible to hit through the court, and this helps me”. 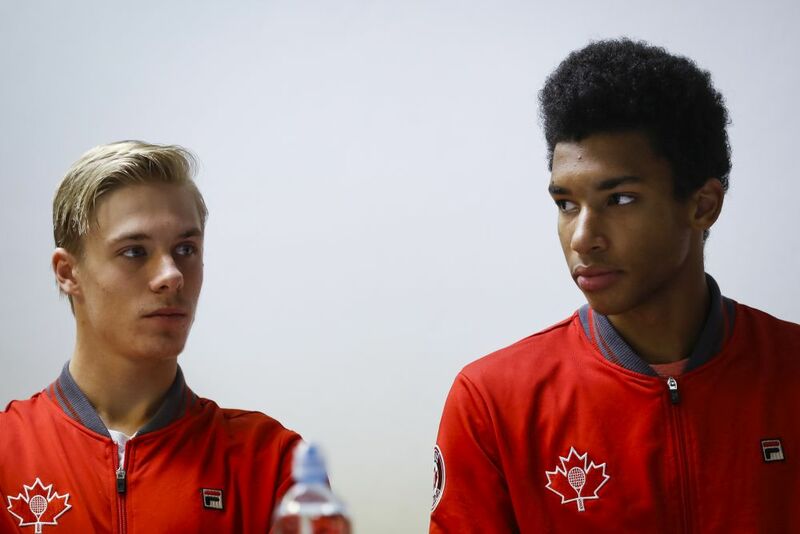 As Shapovalov was talking to the press, his best friend Felix Auger Aliassime was having a dream debut in Davis Cup. With Slovakia 0-1 down, Klizan’s point had become indispensable for the home team, and this pressure was making Klizan play extremely tense and far from his potential. Auger Aliassime got to a 5-2 lead before a calming speech by Slovak captain Dominik Hrbaty was able to relax Slovakia’s n.1 who came back winning five games in a row taking the first set in 50 minutes. 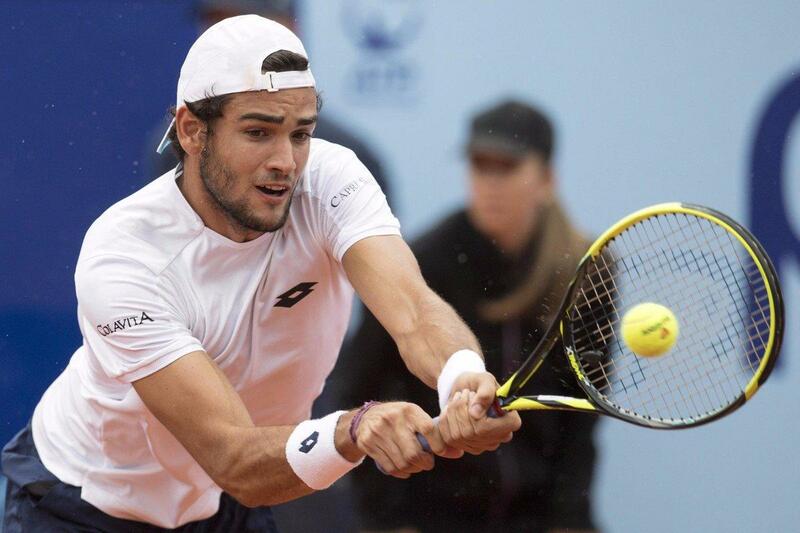 The Canadian teenager looked unable to find an answer to the long and slow rallies imposed by Klizan, who would suddenly accelerate into baseline high-speed winners. 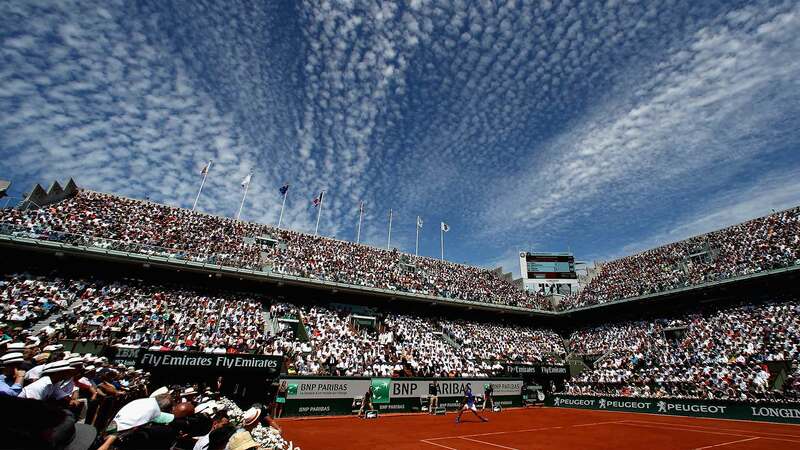 “I couldn’t have hoped for a better start – said Auger Aliassime – but eventually he raised his level, I started missing shots that shouldn’t be missed, so he eventually imposed his game”. Klizan eventually got to 7-5 5-2 before he could close 7-5, 6-2. Saturday morning at 11 the Canadian couple will presumably take the stage for the doubles rubber against Filip Polasek and Igor Zelenay. 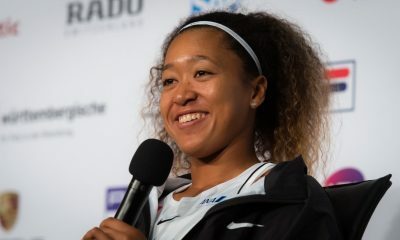 Naomi Osaka progressed to the Australian Open semi-final and moved ahead in the race for World No.1 with a dominant win over Svitolina. 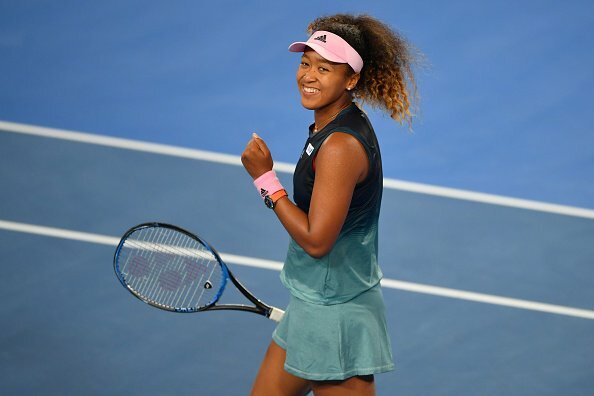 Naomi Osaka continued her impressive rise to the top with a commanding 6-4 6-1 win over Elina Svitolina that sealed her place in the Australian Open semi-finals. 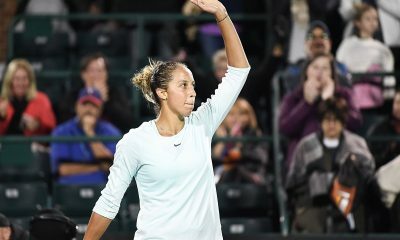 The result moves the Japanese player, 21, into pole position in the race for World No.1 and she will stay there unless Petra Kvitova reaches the final or Karolina Pliskova wins the tournament. The first five games of the opening set of the quarter-final were closely-contested, but both players still held serve without ever being taken to deuce. All of that changed in the sixth game. Osaka really started to trouble Svitolina with her weight of shot, and the Ukrainian eventually succumbed to the third break point she faced. The Japanese player surrendered her advantage immediately with a poor service game. Then she re-discovered her rhythm immediately to break Svitolina again. But the World No.6 justifiably has a reputation as a fighter, and she drew on all her battling qualities to break straight back for the second time in a row. That made it 5-4 to Osaka, and many would have expected the set to settle down again at this point. It did not happen, as the Japanese player put the Ukrainian’s serve under pressure again to force 0-40 three break points. Svitolina dug in to save all three but, when she faced a fourth, she netted a backhand and the set went to Osaka. The World No.6 completely fell apart on serve in the second game of the second set. Consequently, she rapidly found herself facing a set and 0-3 deficit in the match. At the changeover, Svitolina called for the trainer because she was suffering from pain in her right shoulder. She received some treatment and then the action continued. Victory looked almost certain for the reigning US Open champion at this stage. 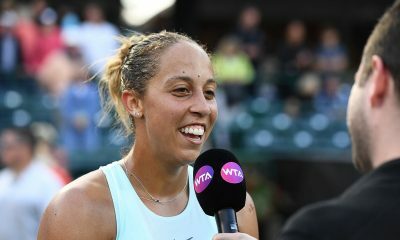 And she cemented that impression when she – incredibly – broke the Ukrainian for the fifth time in succession to make it 4-0. Osaka had a slight wobble in game five. She made a couple of unforced errors to hand Svitolina a break point. However, the World No.6 did not take advantage of the chance and, although she finally held serve in game six, she must have known the fight was over. The Japanese player completed the formalities with a comfortable hold. She finished the match with two aces and a decisive smash and celebrated with a low-key fist-pump and a smile for the crowd. Rafael Nadal progressed to his fifth Australian Open semi-final with a comprehensive win over rising star Frances Tiafoe. 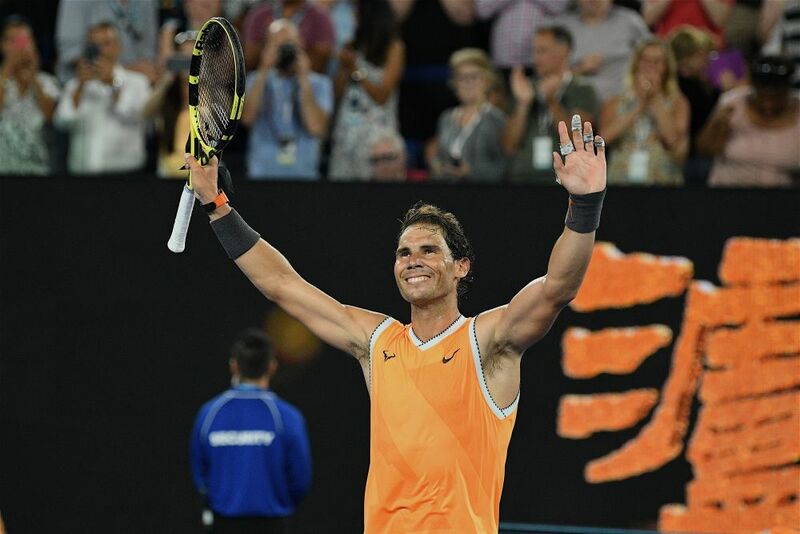 Rafael Nadal produced an impressive performance to see off Frances Tiafoe 6-3 6-4 6-2 and advance to the semi-finals of the Australian Open for the fifth time. 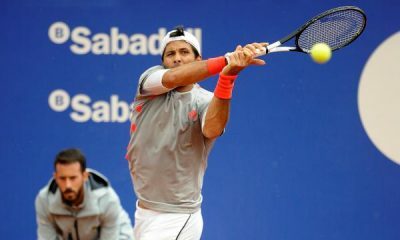 The emphatic scoreline means that the Spaniard, 32, is still yet to drop a set in the event this year. And it sets him up perfectly to push on and try and claim his second title in Melbourne. It was a disappointing end to the American’s run. 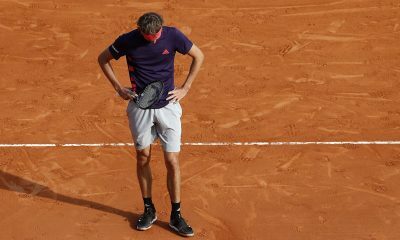 However, he can be justifiably proud of his efforts, especially during his wins over Kevin Anderson and Gregor Dimitrov, and it was clear to see today that his previous matches had taken a lot out of him. Nadal raced through his opening service game to win it to love. He then immediately attacked Tiafoe’s serve and gained an immediate break. That was all the Spaniard needed. He dominated on serve throughout the set and won 20 of the 23 points behind it, which enabled him to wrap it up 6-3 in just 31 minutes. The American made the worst possible start to the second set. He played a poor game on serve and lost it to love. To his credit, Tiafoe responded well and fought for everything in the next few games. He earned his first break point of the match in game four after he won a 20-shot rally. However, he sent his next return just long. The American then got another chance immediately when Nadal pulled a forehand wide. But again Tiafoe was unable to take advantage as he hit a backhand long. 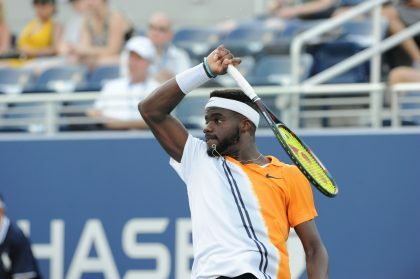 Those turned out to be Tiafoe’s only opportunities in the set, as the World No.2 eventually held after three more deuces and went on to take it 6-4 without facing any more alarms on his serve. When Nadal broke the American in the opening of the third set, as he had done in the first two sets, the match already seemed as good as over. Tiafoe hung in for a few more games to keep it to one break. However, his resistance ended when he made some tired errors and dropped his serve in game seven. Fittingly, Nadal closed out the match with another commanding game on serve, which included a trademark forehand winner down the line.